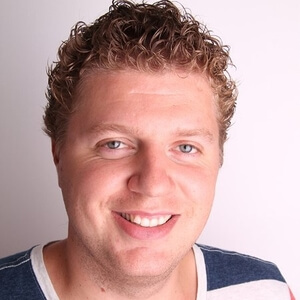 Wouter Hosman is Head of Innovation at OXYMA (a Merkle Company). Really passionate about creating great customer experiences & incorporating emerging technologies. A real voice enthusiast and especially when solutions are really smart about integrating context and customer data..